Helping you provide comfort and quality of life during end-of-life care. In hospice, the time your staff spends with patients and their families is their most important task. Whether administrative, volunteers or clinicians, your staff is there to bring aid and comfort as families deal with the tough emotions surrounding end-of-life. Don't lose that valuable time to supply chain challenges - Concordance Healthcare Solutions has comprehensive hospice-focused supply chain services, medical supplies, and support that can free your team to deliver the comfort and quality of life to those that need it most. 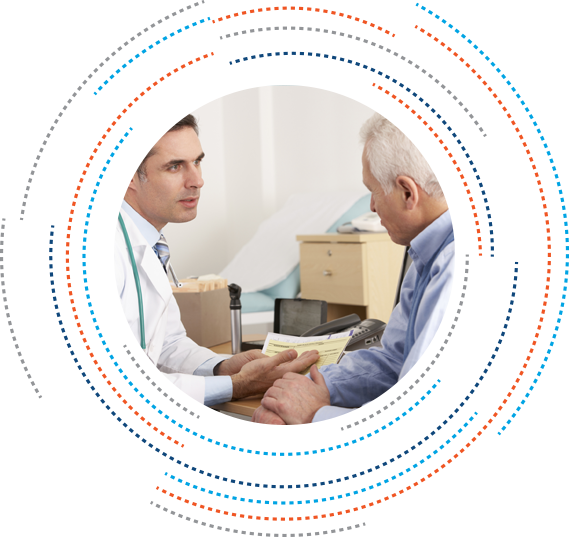 Concordance Healthcare Solutions has years of experience partnering with hospice organizations. Our dedicated hospice team embraces a patient/caregiver-centered philosophy of care, taking the time to fully understand your goals, your mission, and your needs so that we can offer the products and solutions that fit your unique organization. Our team acts as consultants, delivering the necessary hospice supplies and technology to your staff so they can provide your patients with the best comfort in the last stages of life. It is our number one priority to help you manage your supplies. 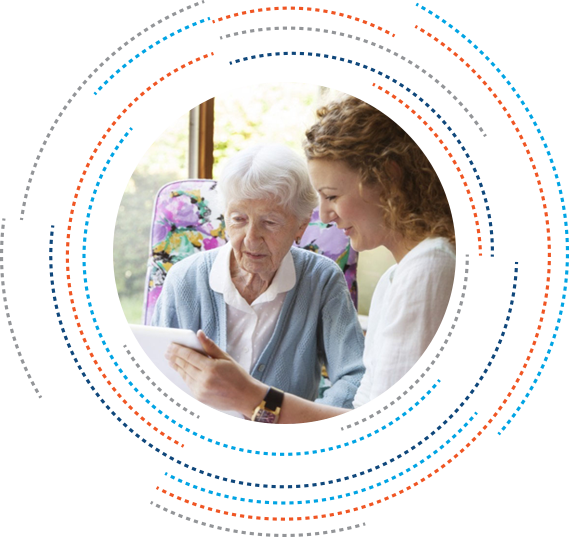 Our comprehensive hospice approach includes a wide range of complementary supply chain tools that can help with budgeting, inventory management, benchmarking, product standardization, PPD reporting, treatment protocol development and in-service training. Concordance Healthcare Solutions also offers a complete CEU credit program. We are dedicated to providing unparalleled support and truly customized solutions for your hospice team. 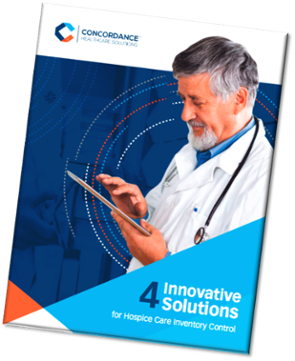 Hospices cannot afford excess inventory and administrators must exercise effective hospice inventory control to ensure that the patient cost per day is appropriately managed. 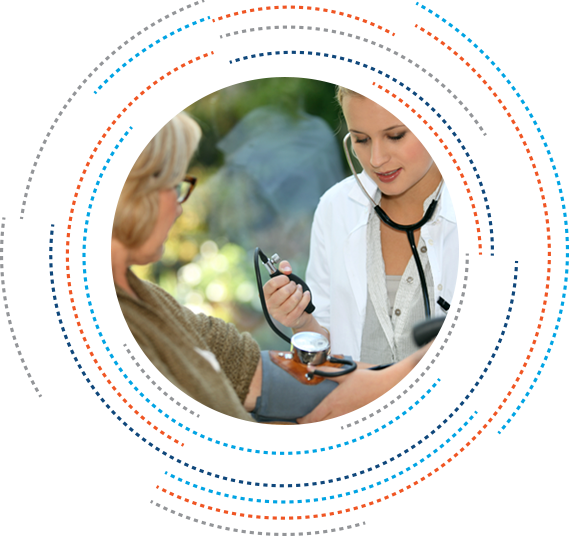 Your passion is enhancing the quality of end-of-life care for your patients. Our passion is simplifying your supply chain, providing the medical supplies you need, when you need them, and delivering the support and technology to make sure that you can focus on your passion. 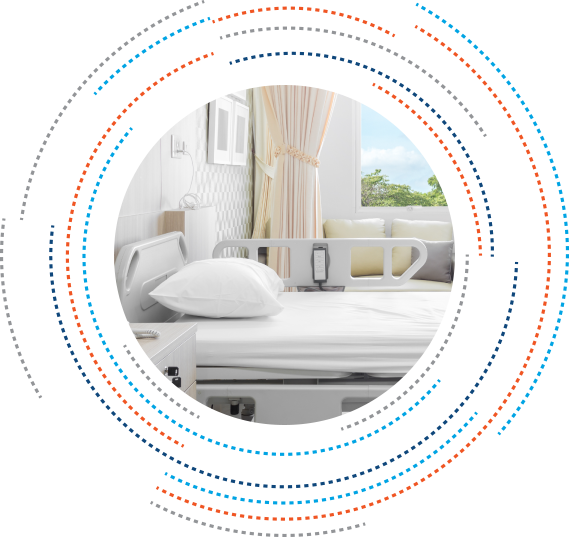 Looking for Customized Healthcare Equipment Solutions? Concordance offers the expertise and experience from planning to installation and offers full support in your capital equipment, remodeling and healthcare construction projects. Need to speak with an Account Manager today?